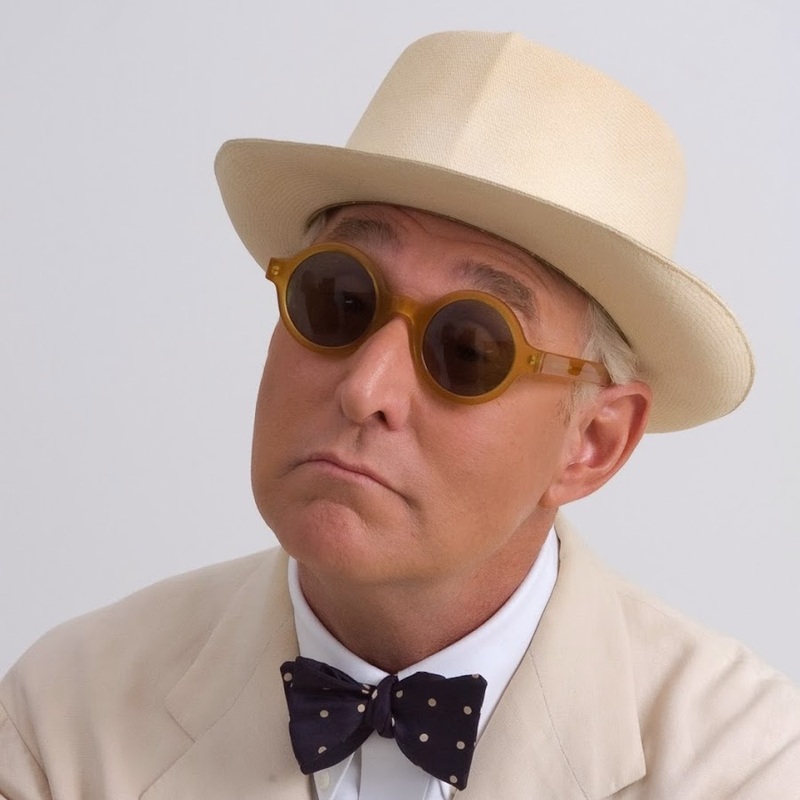 The Senate intelligence committee has asked to interview Roger Stone, Donald Trump’s longtime political adviser, reports the Daily Beast. Stone’s lawyer, Grant Smith, told The Daily Beast that the committee last week sent them an email with a list of search terms for communications to use to determine which electronic communications to turn over to the Senate Intelligence Committee. At the same time, according to Smith, the committee said its members would like to question Stone after receiving the documents. Smith said the process has been amicable and that the interview date has not yet been set.